SCW20 Series is a 20W isolated and regulated module type DC-DC converter with a DIP24 package. 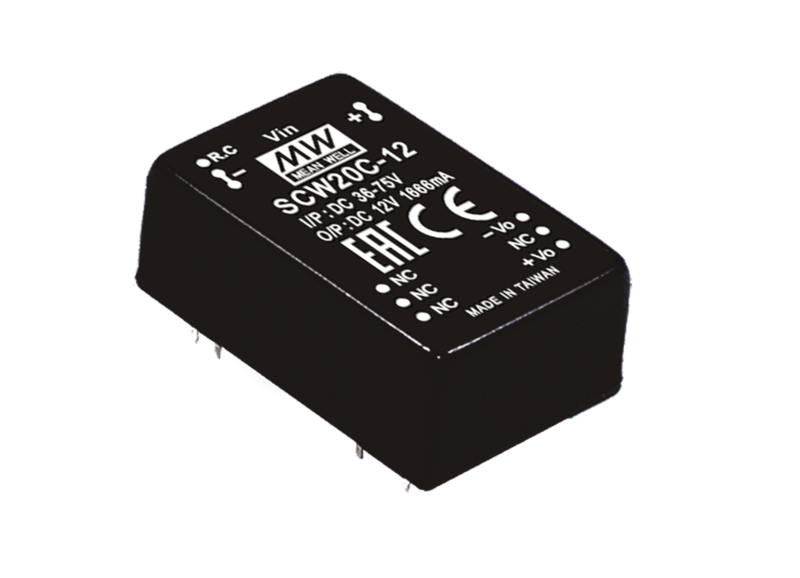 SCW20 Series is a 20W isolated and regulated module type DC-DC converter with a DIP24 package. 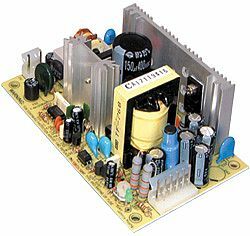 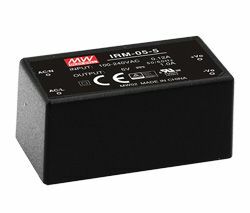 It features international standard pins, 1.5KVDC I/P-O/P isolation voltage and continuous-mode short circuit protection. 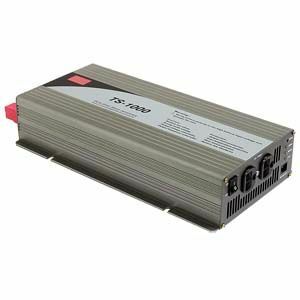 SCW20 has a high efficiency up to 89% and a wide working temperature range of -40~+80°C. 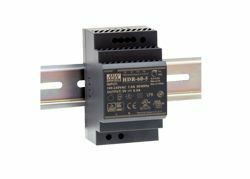 SCW20 complies to EN55032 radiated class A without additional components and is suitable for all kinds of systems, such as industrial control, telecommunication field and distributed power architecture.